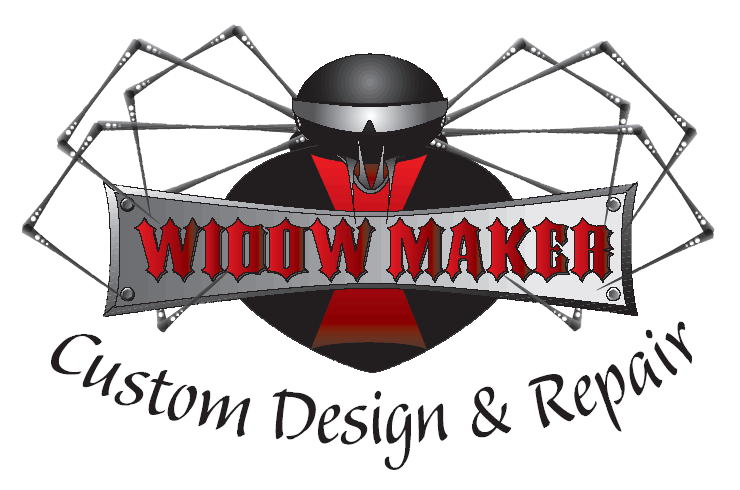 We are firm believers in Privacy, both personal and corporate at Widowmaker Custom Design and Repair. We absolutely do not share personal or corporate information given to us nor will we release information to any party or individual other than that necessary to process your order and arrange shipping. We do not keep any credit card information on file in any form, electronic or paper. We do not release any contact information, including, but not limited to, email addresses or telephone numbers to anyone for any reason.